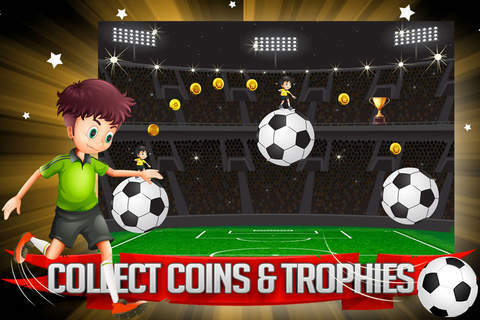 Download the fun free football game that's addictive, exciting and great for football fans of all ages! 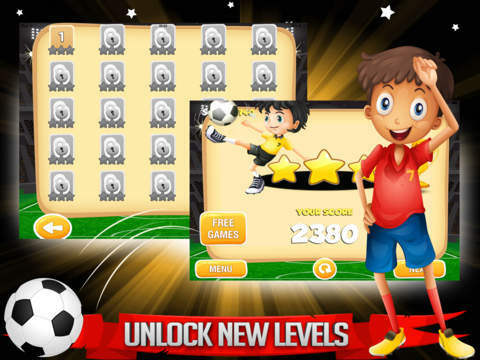 Like all the top footballers, you'll need quick reflexes, fast thinking and superior skill to help them win! 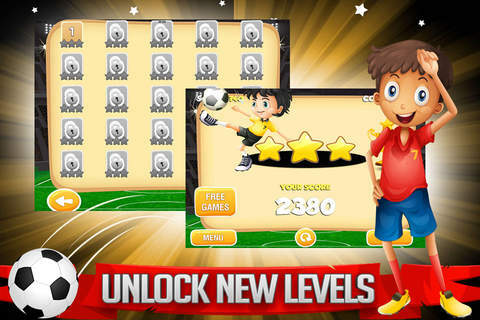 - Endless Run Mode, Just Keep Going!